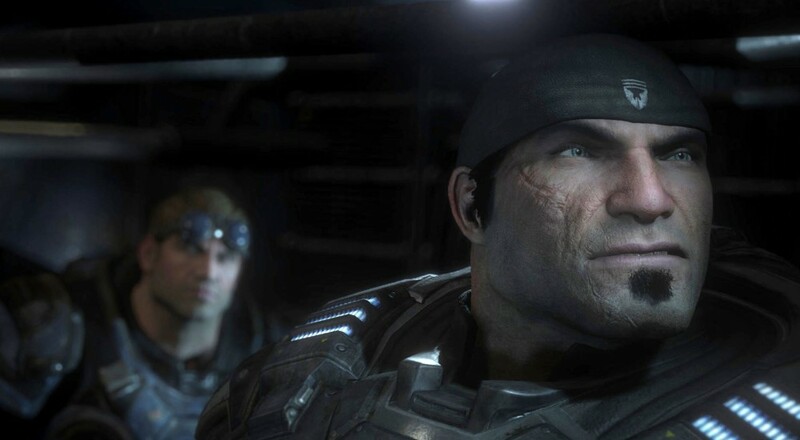 Go ahead and admit it, you've missed that do-rag. 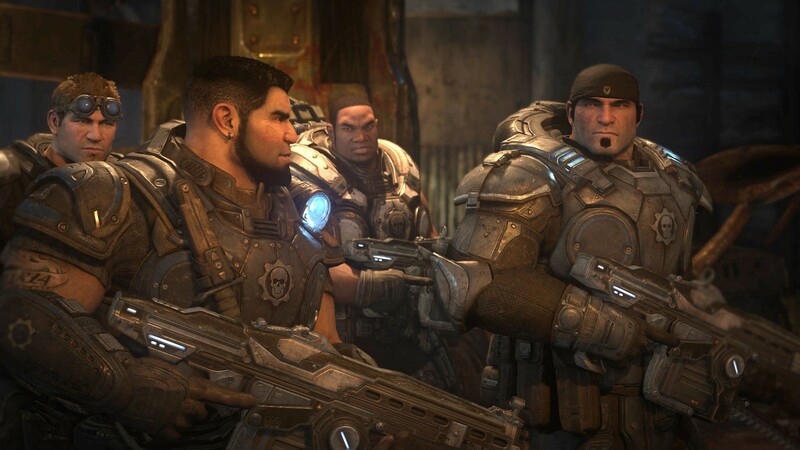 Well get ready for its glorious return in Gears of War: Ultimate Edition, coming to Xbox One on August 25. 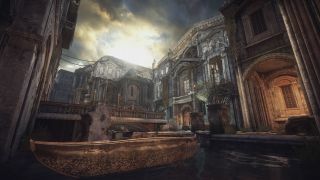 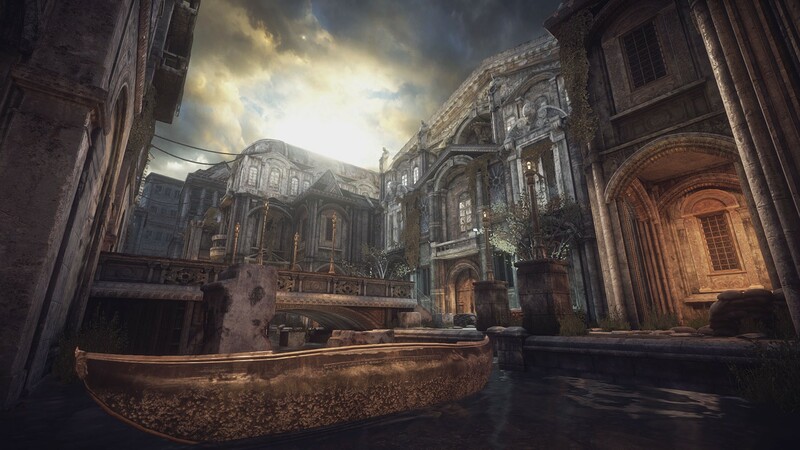 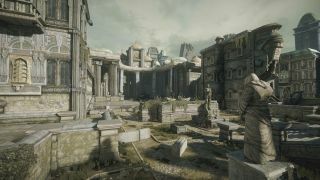 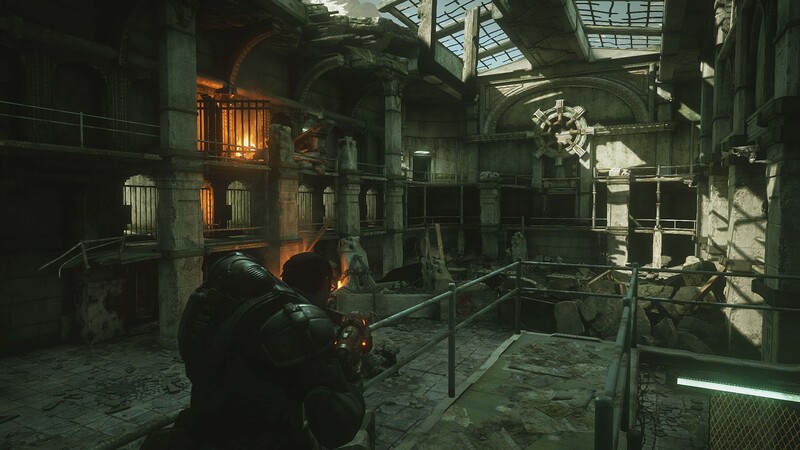 This is a remastering of the original Gears of War only, and graphical fidelity aside, most of the improvements are to the multiplayer side of things. As this is a remastering of the first game only, with some multiplayer improvements from the third, it does not appear that there will be a Horde mode for this; so co-op campaign only for your co-op options. The game will retail for $39.99, it will include a beta key for the Gears of War 4 multiplayer, and arrives August 25 this year. 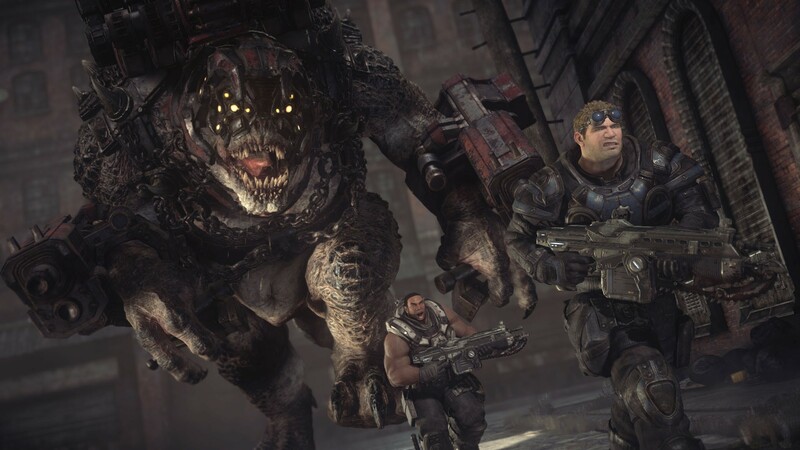 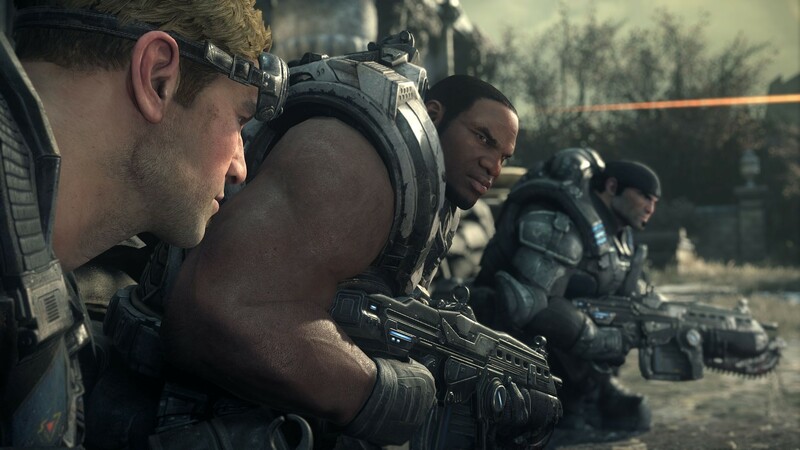 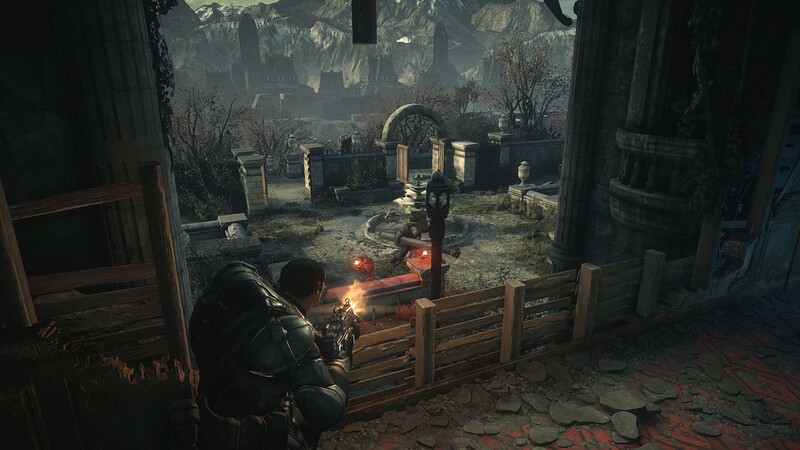 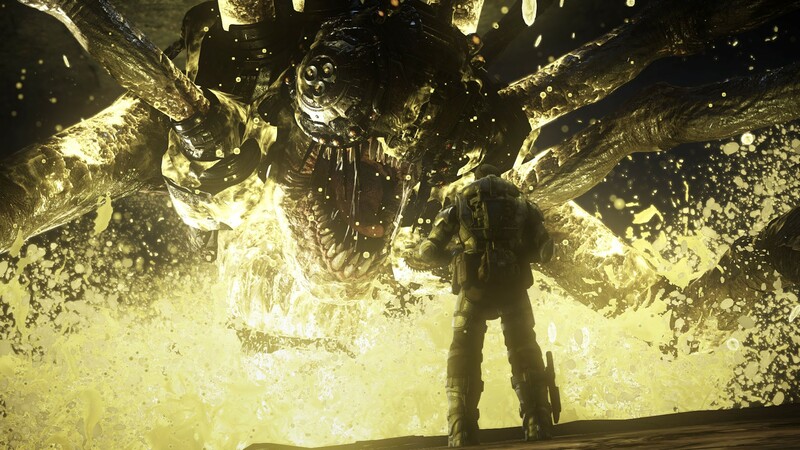 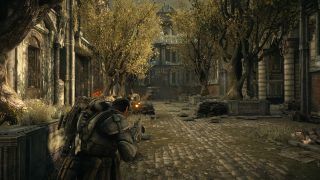 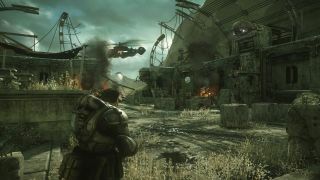 Update: It was revealed at the PC Gaming Show that the Gears of War: Ultimate Edition will also be making its way to the PC.